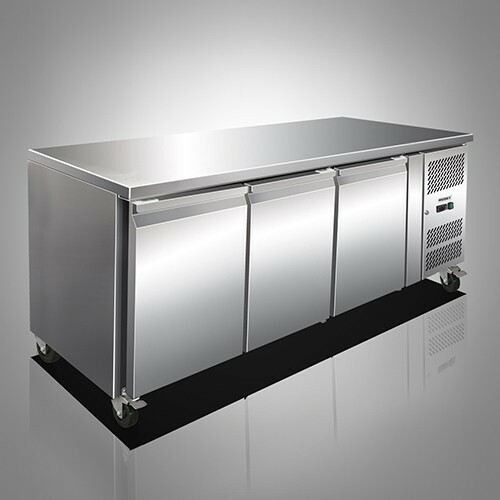 Our organization manufactures Bar Refrigeration Products in a very large scale. We strongly believe in providing the complete satisfaction to our clients by our services. Our engineers interact directly with our clients in order to understand their specific requirements. 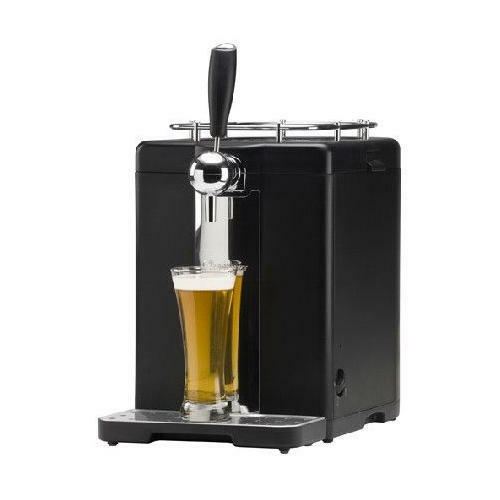 Available at affordable rates our product range includes Wine Coolers, Beverage Dispensers, Draft Beer Dispensers and Beer Dispensers. we use latest technology in the manufacturing of these products. 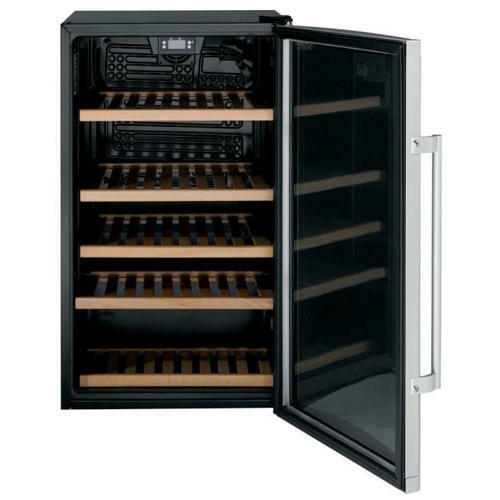 We are leading manufacturer and suppliers of quality Wine Coolers. The raw material which is used is sourced from the renowned vendors in the industry and the are available to the clients at very reasonable prices. 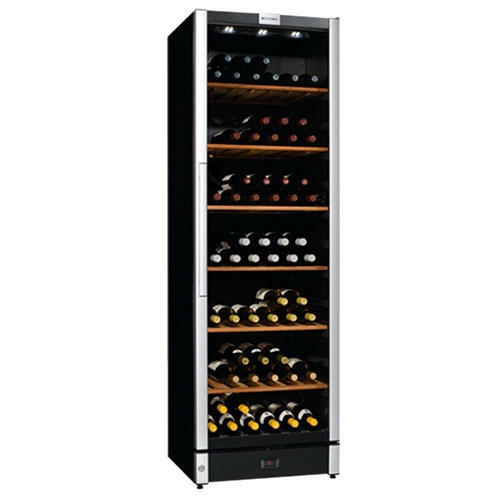 Made up of quality tested components, these coolers have tinted glass and adjustable wooden shelves. The temperatures can be controlled electronically and a digital temperature display is provided for displaying of set temperature.They are in demand these days for their high performance and durability. 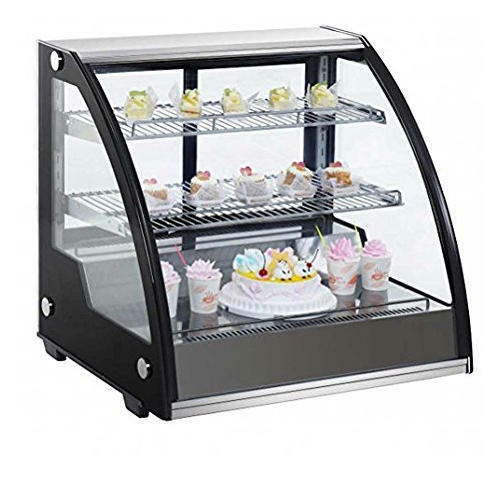 We are a well-known and reliable manufacturer and supplier of excellent quality Bar Display Refrigerator that is widely demanded in shops and restaurants. The crucial benefit of this refrigerator is glass display, though which you can clearly see items in the refrigerator. Available in diverse specifications as per the precise needs of clients, this Refrigerator Bar Display is tested in compliance with the set international standards by our quality controllers. In accordance with our clients demand we manufacture a wide range of Draught Beer Dispeer vendors. Manufactured with advanced technologies, these dispensers have advanced pressure reduction, Co2 cylinder, safety valve, manometer and flat fitting for consers. Our products are specially designed and are highly appreciated in the market. The entire product range is manufactured by high quality raw material from the genuinnnecting 15-50 liter standard barrels. 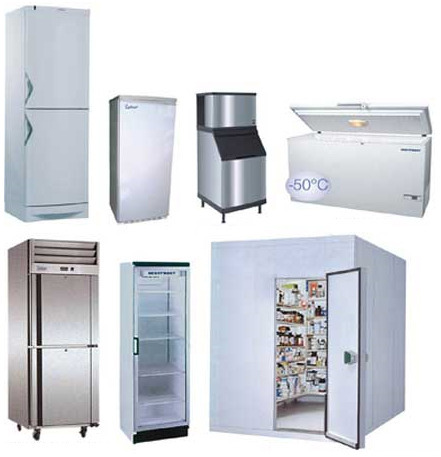 We are renowned manufacturer, supplier, trader and exporter of Medical Refrigeration Products of premium quality. We manufacture these products using premium quality raw material procured from reliable and trustworthy vendors. Our dexterous team of professionals make use of latest technology and modern tools to fabricate these highly efficient products. These products are stringently tested for quality through various quality check procedures in order to ensure high quality product at customer's end. 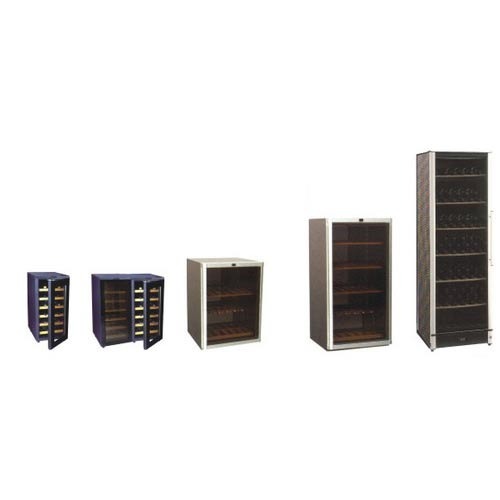 We manufacture these products as per the set industrial norms and standards. Customers can avail customization facility from us to get the desired product as per their given specifications. We are offering a wide range of Stainless Steel Kitchen Refrigeration. With the continuous support of our dexterous workforce, we are offering Berjaya Beverage Chillers. We procure raw material from our vast vendor base to ensure that our products are best class Fully automatic coffee machines. These Berjaya Beverage Chillers are widely used for keeping beverages chilled. 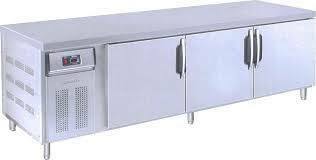 We have in store for our clients a comprehensive array of Drawer Counter Chiller-2 Decks, which is available with us at reasonable prices. These products are manufactured using optimum quality raw material, which are sourced from the most leading and reliable vendor of the market. These Chillers are widely appreciated for their efficiency, excellent performance and superior design. 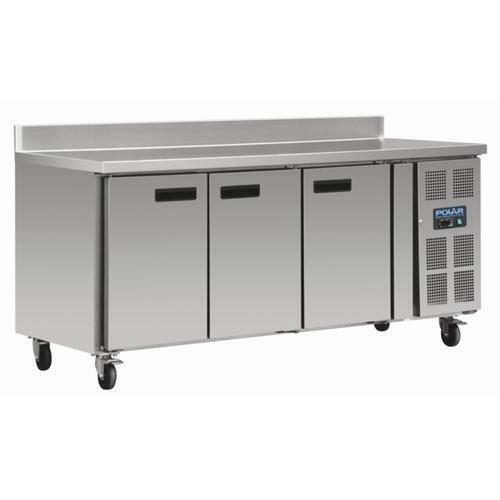 Looking for “Bar Refrigeration Products”?